There are a lot of different responses to this questions, and most of them are wrong! so I am here to set you straight and tell you why your plants are dying and how to stop it from happening over and over again! Firstly before you buy your plants you need to do research on what substrate you need….NO you cannot just use gravel..No you cannot just use sand! Most people believe that they can just chuck a bag of sand in the bottom of there tank and everything will grow, well i can tell you now it will not. Substrates provide your plants with nutrients, food. Can you imagine waking up in the morning and eating paper for breakfast? your body will struggle to survive the day. You want to wake up and have a big bowl of porridge or even a full English, SO DO YOUR PLANTS. Get the substrate right from the start and that will eliminate most of problems. So you have a substrate, you buy your plants, stick them in your tank and immediately they struggle, Why? think about a time when you have gone on holiday, the first day in a nice hot country, whats happens? you get burnt. your body isn’t used to this change in environment and neither are your plants. 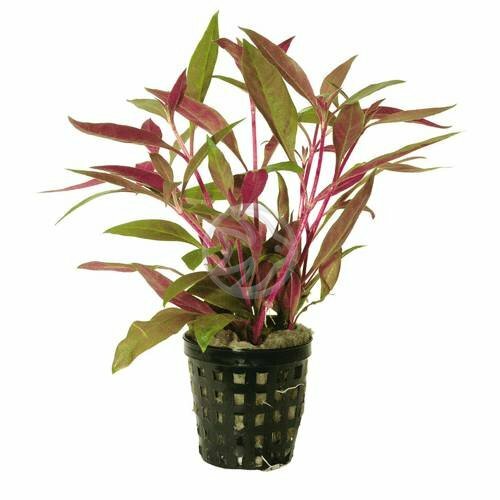 you may well get leaves going brown and dying but that doesn’t mean your plant is dead….you need to wait to see the new growth that will come through. The growth that is used to your tank environment. As long as your root structure is healthy you will get new growth. So your plant has taken to your tank and you have seen new growth but after a month the plant starts to die off, Why? Your not feeding it right. your plants need to eat right. Almost all tanks need Liquid CO2, the liquid CO2 will encourage growth and keep algae down. To go along with the liquid CO2 your plants need macro and micro nutrients. With out all of these your plants will wither and die off, which will then encourage algae to your tank. What is so good about Neutro’s? you have heard that your plants need food right? but what is the best food to give your plants, what would they like? I’m here to tell you whats so good about Neutro’s and why you need to give it to your plants. Firstly you need to know that there are three different Neutro fertilisers, you need to make sure you know what they are about and which ones are right for you. 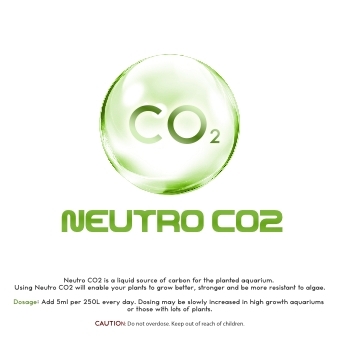 To start with there is Neutro CO2. This is a liquid carbon fertiliser that is about a third of the strength of Pressurised CO2. Almost all tanks need liquid carbon, the only exception are and tanks that have plants that don’t like liquid carbon, such as Valliseria. Liquid carbon is a very important source of growth for plants. if you have plants in your tank that are living but aren’t growing and flourishing then you need to add liquid carbon. 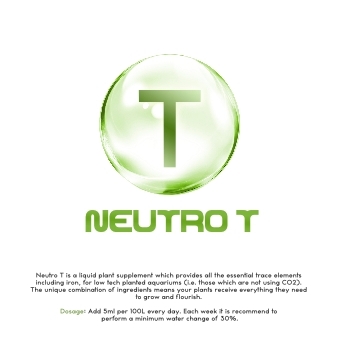 Secondly there is Neutro T. Neutro T provides your plants with the Trace elements that need to really flourish. Trace elements included are Boron, Copper, Iron, Manganese, Molybdenum and Zinc. These micro nutrients are key for plant growth. 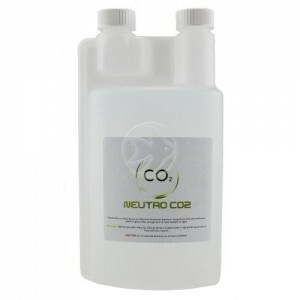 Lastly there is Neutro + now it is key that you use Neutro + if you have pressurised CO2 set up in your aquarium. 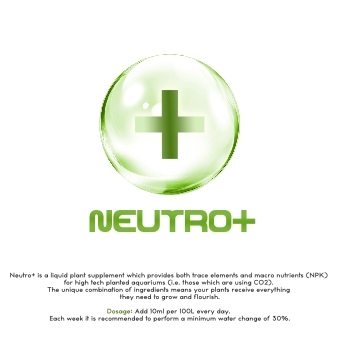 It is important that you use Neutro + because this fertiliser not only has the Trace elements that plants need it also has the macro nutrients that pressurised CO2 removes from your tank. The macro nutrients are Potassium, Phosphorus and Nitrogen. When using Neutro fertilisers it is important that you dose correctly. 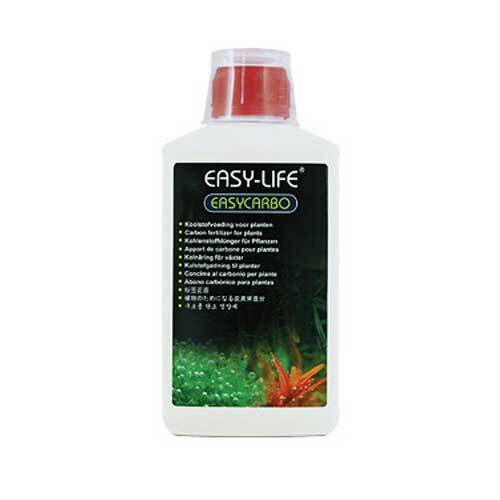 over or under dosing can cause algae issues in your tank. What are your thoughts about Neutro fertilisers? have you found them to be beneficial? 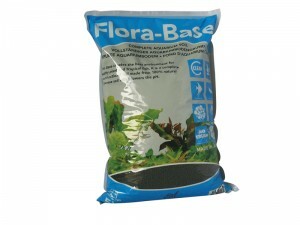 Make sure you are using a decent fertiliser which provides what your plants need. If you have demanding plants that means they need CO2 and lots of ferts (both trace and macros). Dose the ferts on a daily basis (not weekly) as you’ll get better results this way. Algae is caused due to fluctuating levels in your aquarium so keep things stable – add ferts every day, perform large water changes every week (yes every week) and keep on top of maintenance. When you slack off, algae rears it’s ugly head. Limit your lighting. The longer your lighting is on for, the more problems you may have. I suggest no more than 8 hours a day and if you’re having problems with algae, drop it down to 6 hours until it levels off. Use a liquid carbon which helps to get rid of algae. Super popular (for that reason) and if you dose according to the bottle instructions you’ll be pleased with the results. Ensure you have enough plants in your tank. Having a tank 30% planted is just not enough and creates instability (then algae…). Look to have a tank about 80% full of plants and you’ll find everything a lot easier. What problems do you have with your planted aquarium?